Penti-M Engineering Australia are proudly manufacturing world-class components each and every week for our clients. Our central location to the Bowen Basin, Central Highlands Coalfields and the Capricorn Coast means we can provide a cost effective and timely solution for any industry. 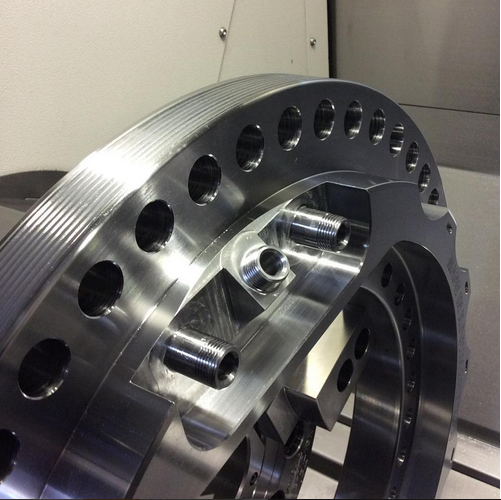 Our workshop in Rockhampton is equipped as a complete precision machining, manufacturing and engineering workshop.